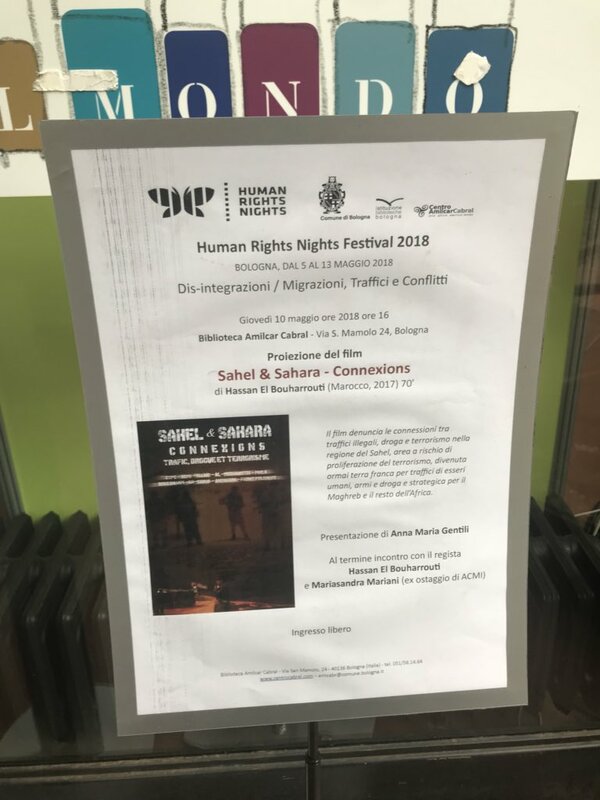 The Human Rights Nights Film Festival in Italy screened Sahel & Sahara – Connexions” (Sahel and Sahara – Connection), a documentary by Belgian-Moroccan director and filmmaker Hassan El Bouharrouti. The documentary showcases the security challenges in the region due to Polisario’s alleged collusion with terrorist networks. The 40-minute documentary depicts the security situation in the Sahelo-Saharan region and the threat posed by the presence of terrorist groups and criminal gangs. The documentary shows how the region has become a breeding zone for terrorist groups, drug dealers, human trafficking and other illegal activities. The documentary also discussed Polisario’s alleged involvement in terrorist organizations, based on testimonies of former hostages held by Polisario members. 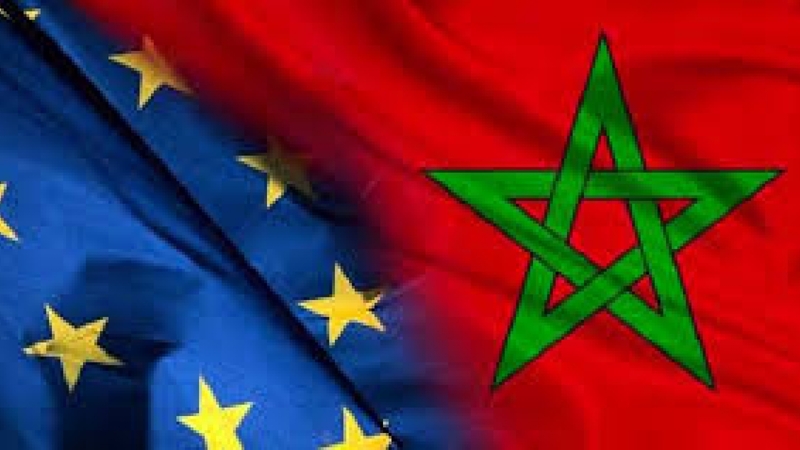 The documentary unveiled Polisario’s involvement in the embezzlement of humanitarian funds intended for the Tindouf camps, evidenced by several reports from the World Food Program (WFP) and the European Anti Fraud Office (OLAF). The situation in the Sahel is concerning for the international community as the region has become a fertile zone for both terrorists and drug smugglers. The filmmaker’s aim is to unmask the true face of the Polisario and its involvement in human trafficking, as well as its repeated misappropriation of humanitarian aid intended for the Sahrawi in the Tindouf camps, according to a statement he gave to Maghreb Arab Press (MAP) in 2017. 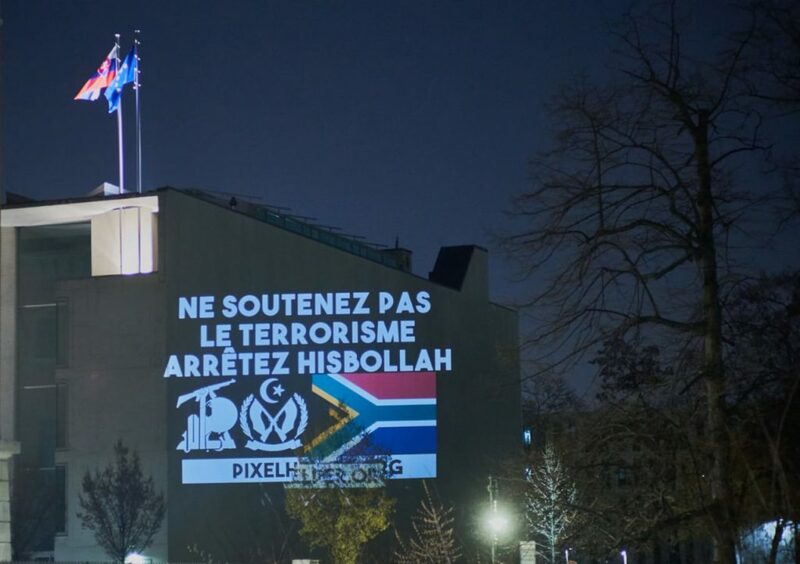 The film was also screened in Oslo in October 2017, as well as at the European Parliament’s headquarters in April 2017. 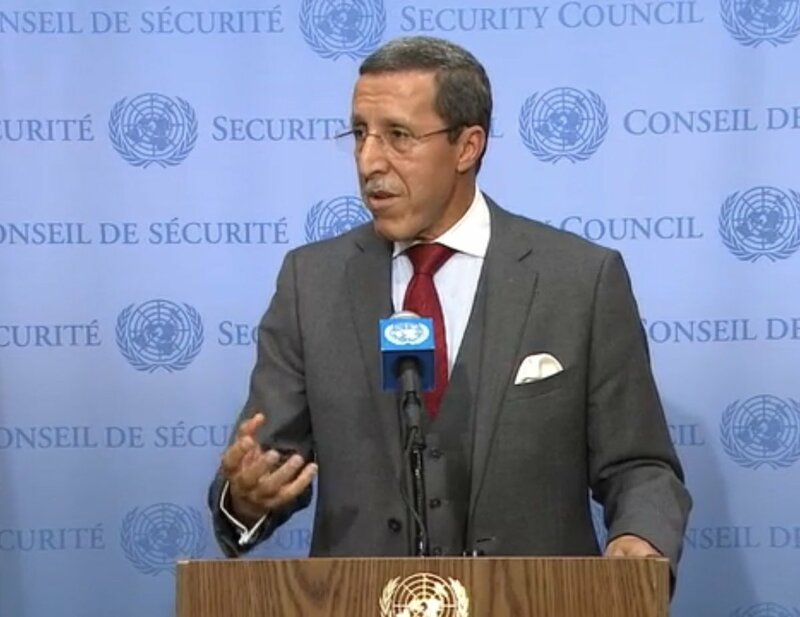 In a recent interview with MAP, Yonah Alexander, director of the Inter-University Center on Terrorism Studies, called on the international community to express their firm stance against Polisario’s activities in the region. He emphasized that the separatist group has become a “backer” of terrorist networks in the region.